Bob Tuleya retired in 2002 from NOAA's GFDL Laboratory after 31 years of federal service. While at GFDL, he worked in various positions in the Hurricane Dynamics Group initially as a Research Associate and eventually became Group Head. He is presently working under contract for NOAA at CCPO in developing and upgrading the next generation Hurricane Weather and Research Forecast system (HWRF) which was implemented in 2007. Tuleya continues to help maintain the GFDL forecast system which is still being used as forecast guidance for the National Hurricane Center in the Atlantic and Eastern Pacific and by the U.S. Navy throughout the world. He continues to study the effect of global climate change on hurricane intensity and frequency with his colleagues at GFDL. 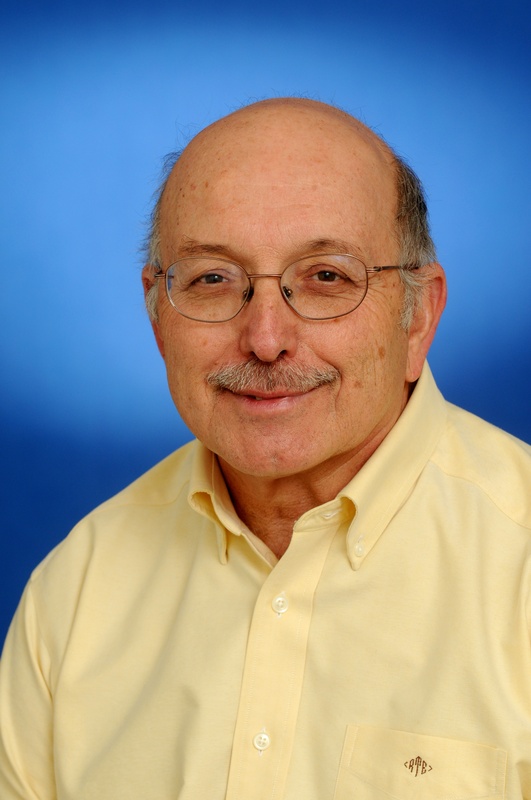 While at GFDL, he served on various internal committees including the AMS Committee on Hurricanes and Tropical Meteorology and the USWRP research committee on Hurricane Landfall. Bob Tuleya's primary interests are in the areas of 3-D numerical simulations of tropical cyclones including their application to real data forecasting as well as to the impact of climate change on tropical cyclones. He has been involved with testing the sensitivity of model results to more elaborate physicals improvements including the coupling of the hurricane model to both land surface and ocean models. He has authored/coauthored publications on hurricane genesis and decay mechanisms, on data impact on tropical cyclone forecasting, and on the design and programming of regional and nested numerical models.